Another way to deal with Trump: Get into some very intense fights with the president-elect on Twitter. Later in the interview, Fey brings up “her friend Mr. Baldwin’s” recent spats with Trump over his portrayal of him on SNL. 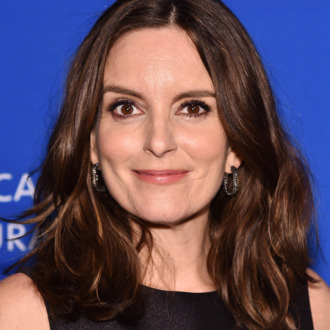 “At one level, it just makes me feel sick for the state of the world because it’s so beneath a president,” Fey said of those fights. “But also my feeling is: ‘You think you’re good at being a jerk on Twitter? You will now face the grandmaster of being a jerk on Twitter.’” Too bad 30 Rock didn’t embrace the Twitter era. We can only imagine what might spew from Jack Donaghy’s account, much less his author page on Medium.